I've been sitting here and staring at my cursor for longer than I'd care to admit, trying to think of the right words to describe Heather. And I honestly don't know where to even begin. Heather was one of my earliest college friends, and I cherished her friendship throughout our entire time in Arkadelphia. Some of my best memories from college include her, like the times we road tripped to Rogers to various reasons, lots of late nights in the car, and every semester that we took a random health class... just for fun. (My favorites are a toss up between yoga and water zumba. Good times. :)) Over the past five years, I've watched Heather grow into an incredible woman who loves Jesus with all of her heart... and I've also had the privilege of seeing her and Matt's relationship grow and develop. Everyone that knows Heather and Matt knows that this weekend had been a LONG TIME in the making... but it's still a bit surreal that they're actually Mr. and Mrs. Johnson now!! 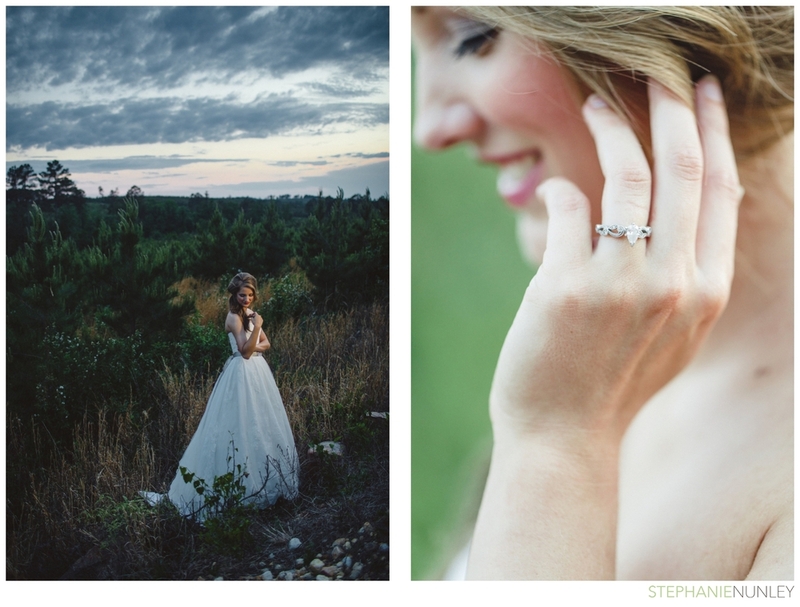 I couldn't have been more thrilled to be a part of their wedding day, and I'm excited to share a few of my favorites from Heather's bridal session today! Heather just told me she wanted to do her Arkansas bridals in a "forest"... and pretty much let me take her wherever I wanted. 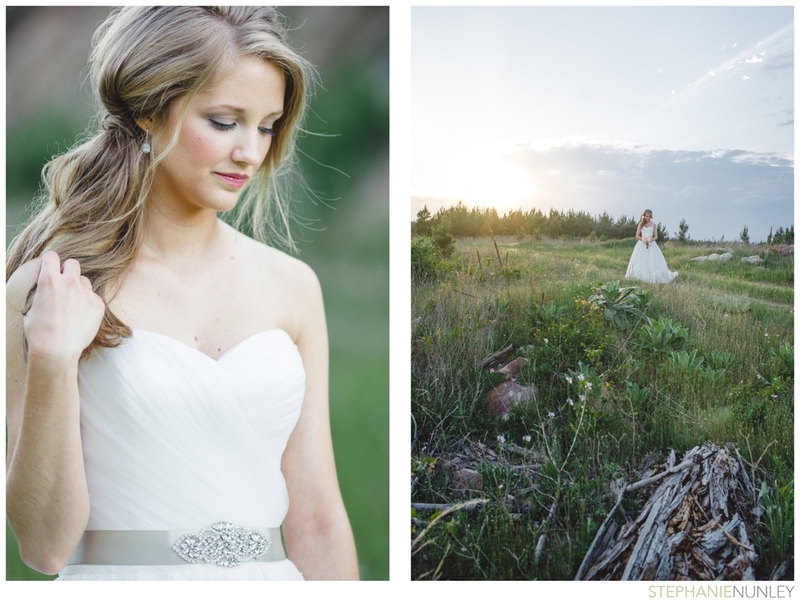 I loved how much she trusted me to make something beautiful for her, and the freedom to create exactly what I envisioned for her resulted in some of my very favorite bridal portraits to date. 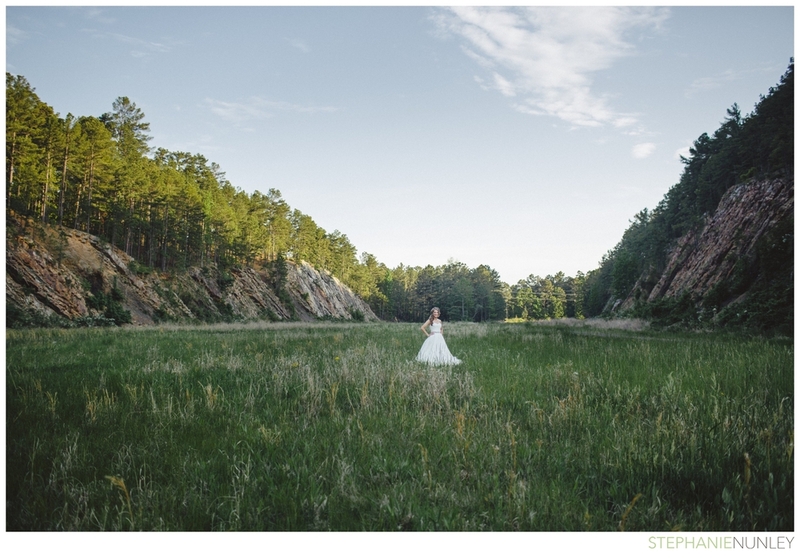 Happy Monday, and be sure to come back on Wednesday to see Heather and Matt's wedding day! !